Living in North East England, Chris works in Tyne and Wear, Durham and Northumberland visiting clients at home and carrying out specialist assessments and treatment. 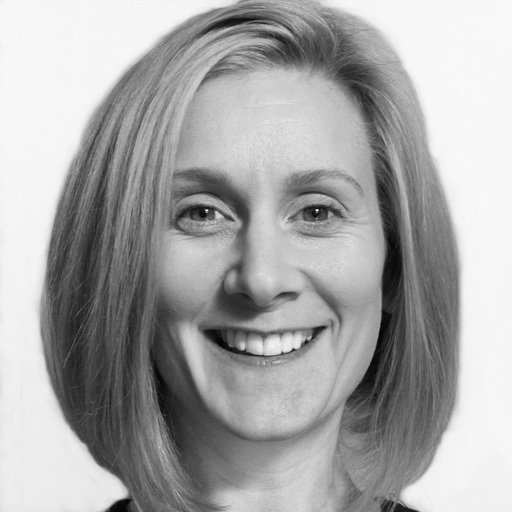 She works with clients of all ages, specialising in neurological and functional rehabilitation, as well as assessing housing & equipment needs. She qualified in 2002 and has gone on to complete a PhD in 2012, looking at people with liver disease and the difficulties they have in every day life. Having held senior roles in the NHS and being involved in developing occupational therapy services, Chris has gained vast experience working with clients of all ages with various conditions. 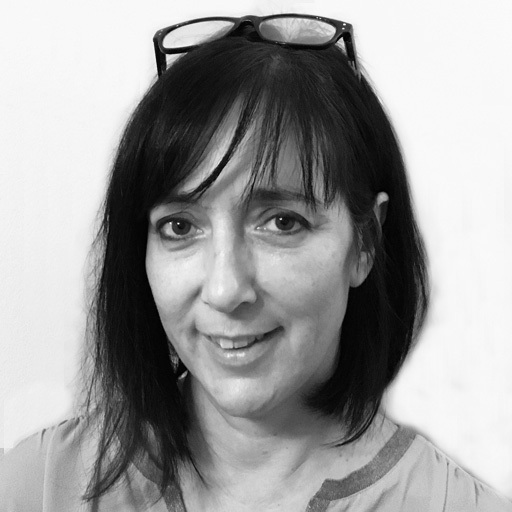 She specialises in the symptom management of long term conditions, including clients with neurological, physical and cognitive needs. Chris also has experience in palliative care and working with elderly clients. Working independently, Chris travels to the client and provides treatment in their home. She uses a wide range of therapy techniques to help improve her client's quality of life, including treating difficulties with memory and concentration, fatigue, lowness of mood and anxiety and managing their everyday tasks and activities. She also advises on equipment and small adaptations to help improve function and overall levels of independence. 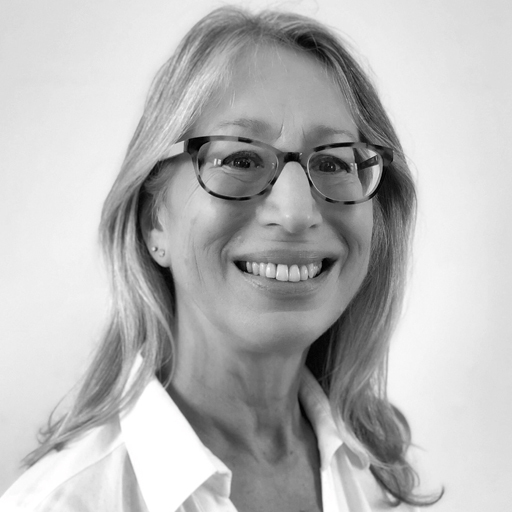 Working as an occupational therapist since 1998, Barbara specialises in rehabilitation and seating & postural management for adults, having completed postgraduate training in postural assessment and management. Working in and around East Yorkshire, she visits clients in Beverley, Goole, Bridlington and York. Working in NHS acute hospital wards and community settings, Barbara has experience treating clients with various physical and neurological conditions. This includes Multiple Sclerosis, stroke, Motor Neurone Disease, Parkinson's disease and Chronic Obstructive Pulmonary Disease (COPD). Barbara has provided specialist assessments to these clients, including postural, environmental and vocational assessments to identify the needs of her client. As an independent occupational therapist, Barbara develops a treatment plan aimed to help regain functional independence in every day life activities. To help clients reach their goals, Barbara may recommend various pieces of equipment, including wheelchairs, power chairs and specialist seating. Hannah is an expert occupational therapist who works with both adults and children, visiting them at home to deliver assessments and treatment. She travels to areas of Yorkshire and Lincolnshire visiting families, including Leeds, Hull, Bradford and Manchester. Her areas of specialism are neurological and functional rehabilitation, moving & handling and seating & postural management. 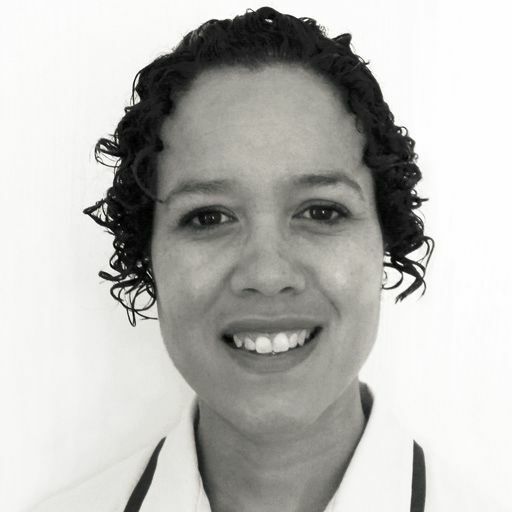 Qualifying in 2010, Hannah has spent her career working in various NHS roles in acute and community settings. She now works as an independent OT, providing private assessments and treatment to clients of all ages and with varying neurological and physical conditions, such as cerebral palsy, Parkinson's disease and brain injury. 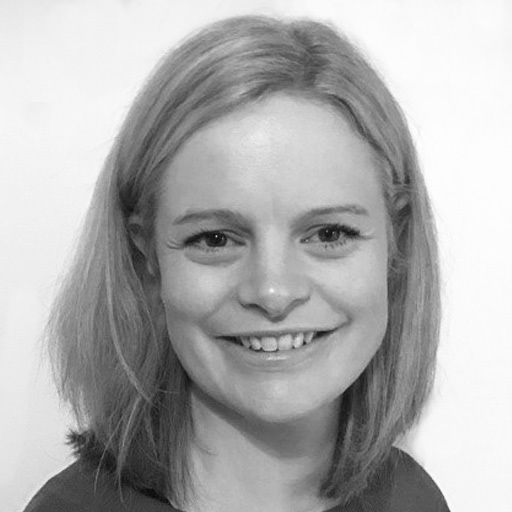 Hannah's expertise lies within adult rehabilitation and long term condition management, specialising in stroke rehabilitation and postural support. She also provides advanced moving and handling, including training to carers, care homes, families and professionals on the most appropriate equipment, adaptations and techniques to help the client regain their independence. Within the field of paediatrics, Hannah supports and treats children with functional, motor and sensory difficulties. She specialises in working with children with chromosomal disorders, including Down's syndrome, to help develop their gross and fine motor skills and improve their functional performance. Where necessary, Hannah will work alongside physiotherapists to ensure the child is getting the best support and care. Hannah actively pursues opportunities to develop her clinical skills, including maintaining her membership with the College of Occupational Therapists Specialist Sections in Independent Practice. 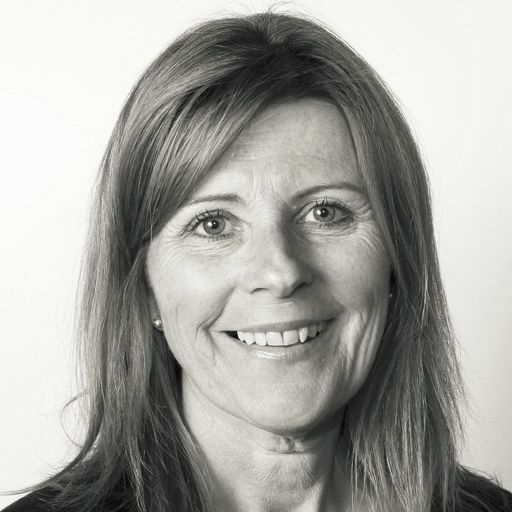 Jan is an expert occupational therapist who specialises in housing & equipment and seating & postural management. She has completed a masters qualification in ergonomics, including research into the design of rooms which increase independence and reduce the risk of falls. Based in North Yorkshire, Jan will visit clients at home in the areas of York, Whitby, Scarborough, Settle and Harrogate. Jan's experience includes working with adults with a range of physical disabilities within the community. This includes the provision of specialist equipment, complex seating assessments and designing major adaptations to promote an individuals independence and safety at home. Also, Jan completes manual handling risk assessments and training, and sources equipment related to promoting safer manual handling. Working as an independent OT, Jan treats and assesses her clients at home. Jan is a member of the National Back Exchange and the College of Occupational Therapists Specialist Sections in Independent Practice. 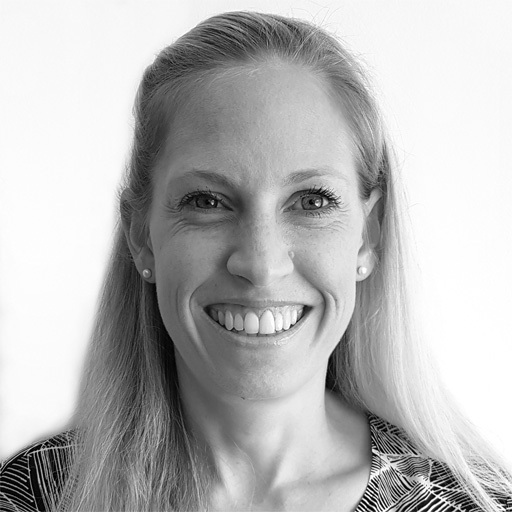 Sam is an expert paediatric occupational therapist who has trained and worked internationally. She has completed postgraduate training in a number of courses, including sensory integration, therapeutic listening and seating and postural management. 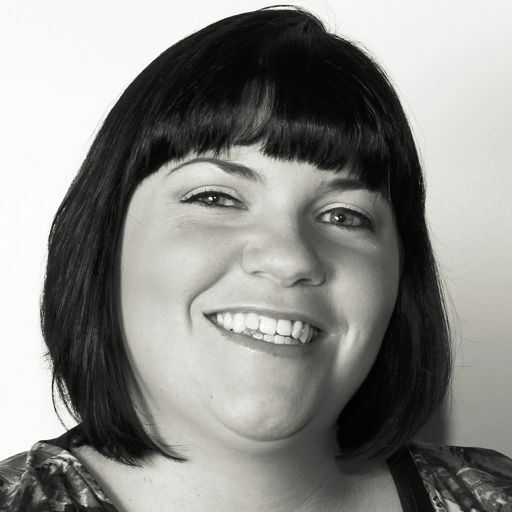 Based in Leeds, Sam visits clients in Yorkshire, Manchester and Lancashire. 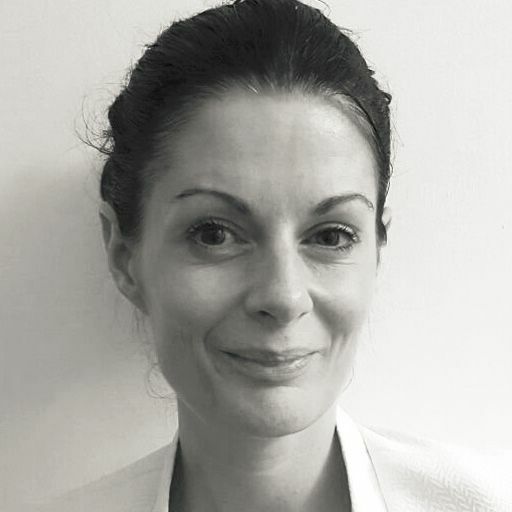 Having graduated in 2004 at The University of Sydney, Sam has worked in various paediatric settings in Australia and the UK, including schools and nurseries, NHS, hospitals and her own private practice in Australia. She has experience working with children with a broad range of needs and conditions, including children with sensory processing difficulties, ADHD, autism and children requiring help with handwriting and motor skills. She provides comprehensive assessments at home, in school or at nursery, working collabritvely with parents, carers and teachers. 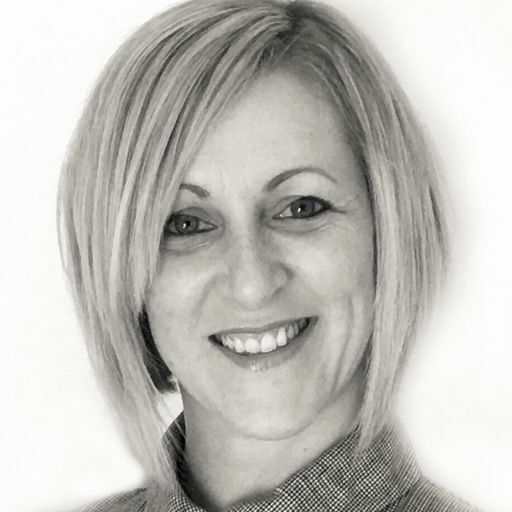 Using what she has found in the initial assessment, Sam will recommend and implement a range of therapy techniques that can be used at home or in school, including DIR/ Floortime, sensory integration and sensory diets, neuro developmental approaches and behavioural techniques. Sam is also skilled in using Makaton and kinesiotaping, a rehabilitative taping method. 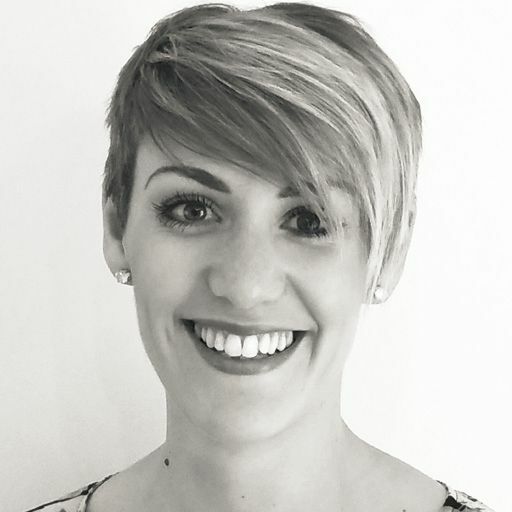 Sam strives to update her skills through professional development to provide the best advice, assessment and evidence based practice possible. 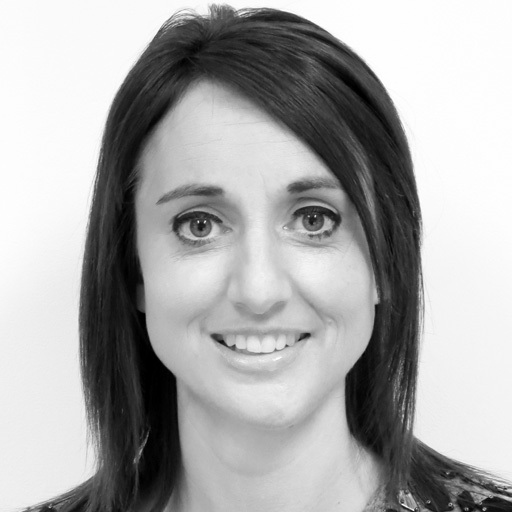 Hazel is a highly skilled occupational therapist and an Approved Disability Analyst. She promotes positive therapy outcomes and works in partnership with clients and their families. I am able to design and deliver training and education for health professionals, service users and carers. She has extensive knowledge in psychological processes and experience in many evidence based psychological therapies such as mindfulness and cognitive behavioural therapy. Hazel works with clients with a variety of needs, including, acquired brain injuries, amputations, spinal injuries and neurological conditions. She helps her clients with vocational rehabilitation and pain management, to allow them to live life as fully as possible. 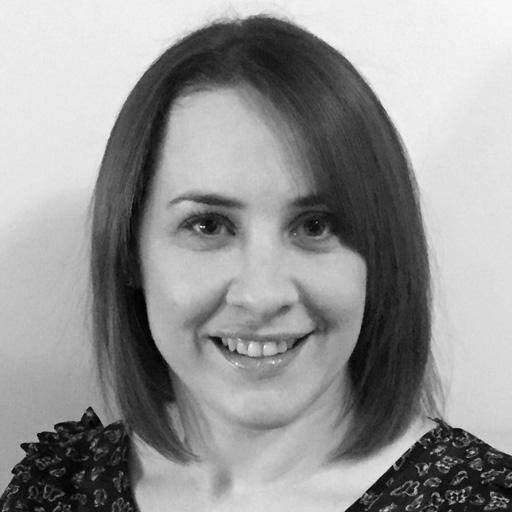 Achieving degrees in Psychology in 1999 and Occupational Therapy in 2012, Hazel has a broad knowledge that she is able to draw from to help her clients reach their maximum potential. She is HCPC registered and a member of the BAOT (British Association of Occupational Therapists). The OT Practice provides private occupational therapy services in and around Newcastle as well as the rest of the UK. We have experienced therapists covering every specialism throughout Newcastle, including Gosforth, Heaton, Lemington, Parklands and Westgate. Our Newcastle therapists cover all areas of OT, including neurological or functional rehabilitation, housing & equipment, seating & postural management, paediatrics and hand therapy. You can discover more about some of the therapists we have in the region by clicking on their profiles above, or you are welcome to call one of our client managers who will talk through your needs and find the right OT for you. As independent practitioners there are no waiting lists for our services - we are completely flexible around the needs of our clients, and can arrange weekend or evening appointments as necessary. Our OT’s are helping people in Newcastle deal with a variety of difficulties. If you would like to find out more visit our pages dedicated to explaining how our occupational therapists can help with common difficulties, covering adults and children. The most common difficulties we see are shown below, alternatively just call us on 0330 024 9910 for a free over-the-phone consultation. Please pass on my thanks to Chris (therapist) for her work on this case. It has been a fantastic intervention! I am delighted with how well it has gone, better than I expected and this is really down to Chris’ personal style and approach with my client, thank you. I received a prompt and informative reply to my request for information about the services they offer and how they would be able to meet the needs of the children in our very large primary school. We have been delighted with the service that we have received from the extremely knowledgeable Occupational Therapist and many children and staff have benefitted greatly. Individual assessments have been professionally and sensitively conducted resulting in personalised programmes of exercises to aid and encourage independence. The OT Practice offers many services - we are delighted to be working in partnership with such a friendly, passionate and professional company.